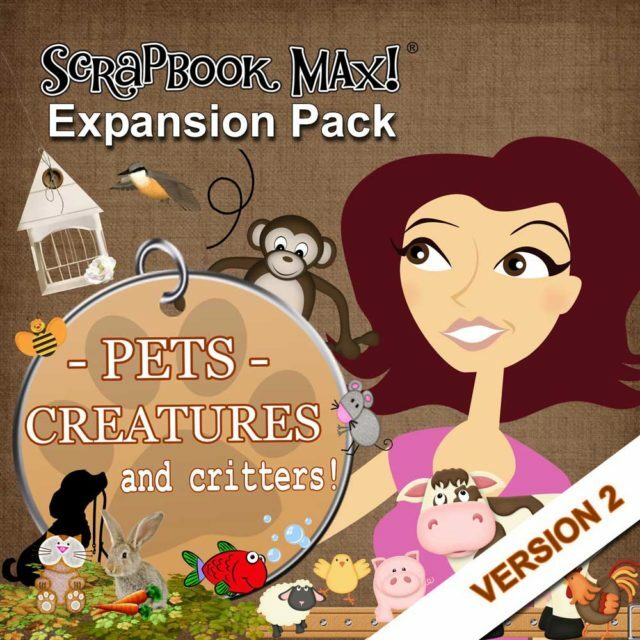 Scrapbook MAX! 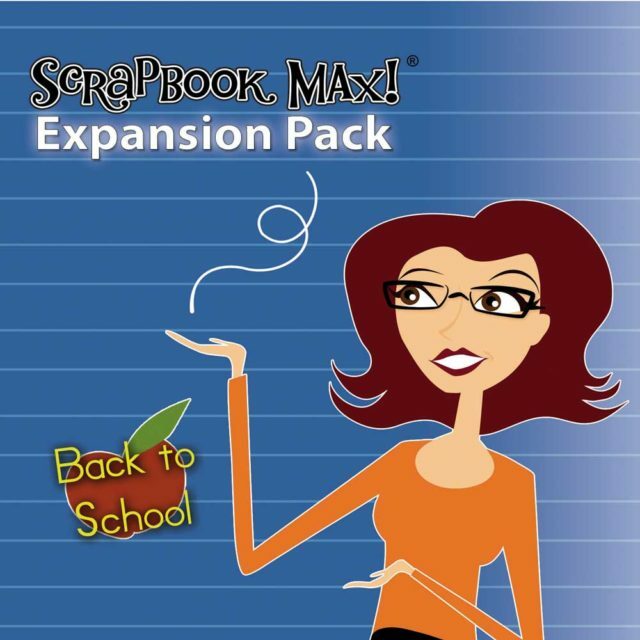 Expansion Packs - Scrapbook MAX! 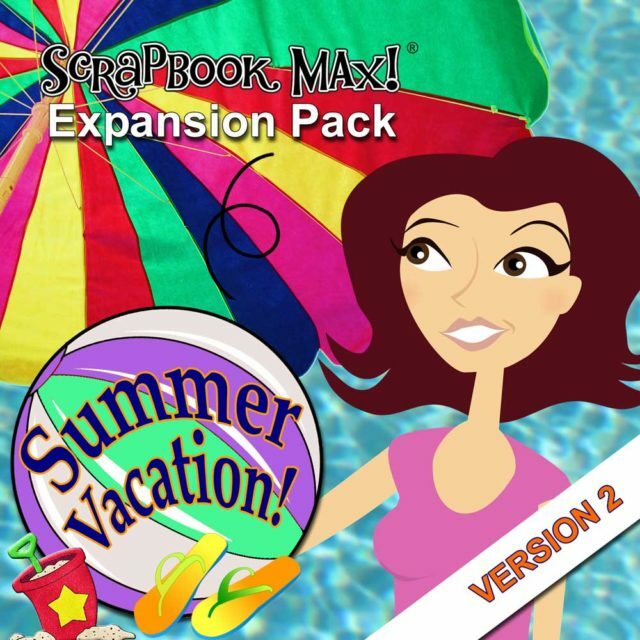 Expand Scrapbook MAX! 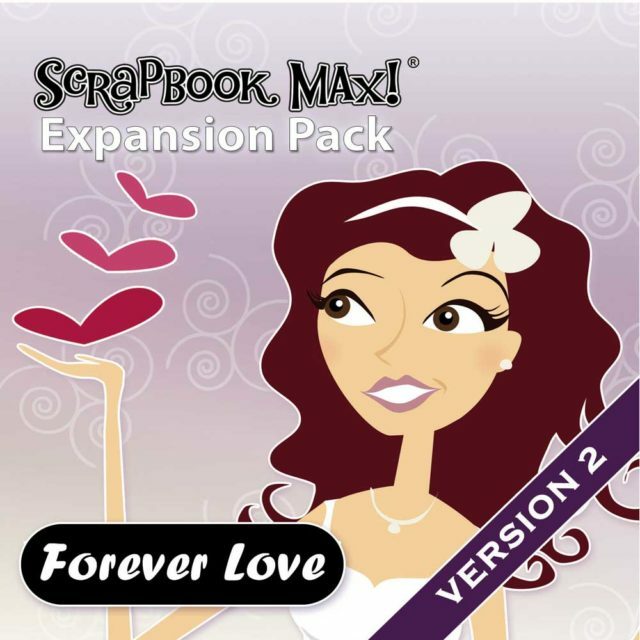 and your creative possibilities even further with our incredibly affordable Digital Scrapbooking Expansion Packs. 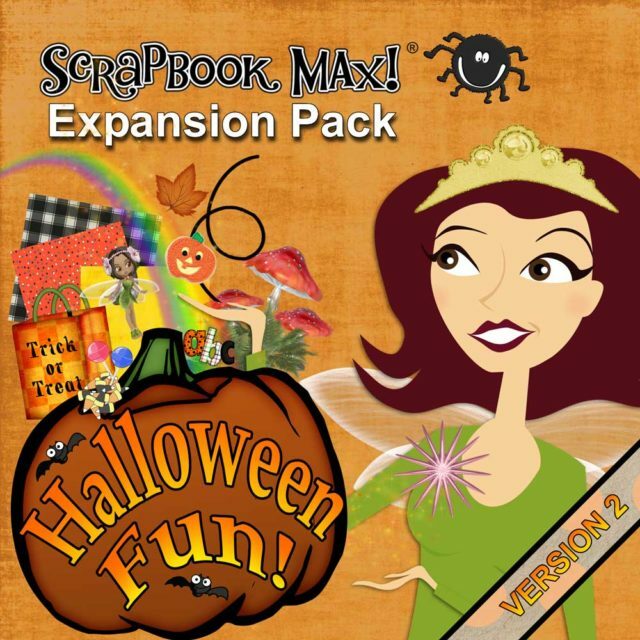 Scrapbook MAX! 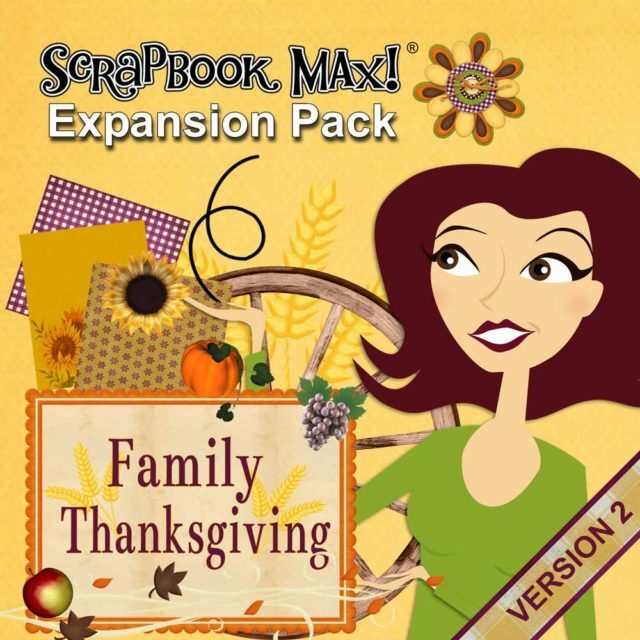 expansion packs include a variety of premium digital scrapbooking kits, plus you also get an amazing collection of fully-editable template pages! Value-priced at priced at less than $20, this is a HUGE over buying the items individually. 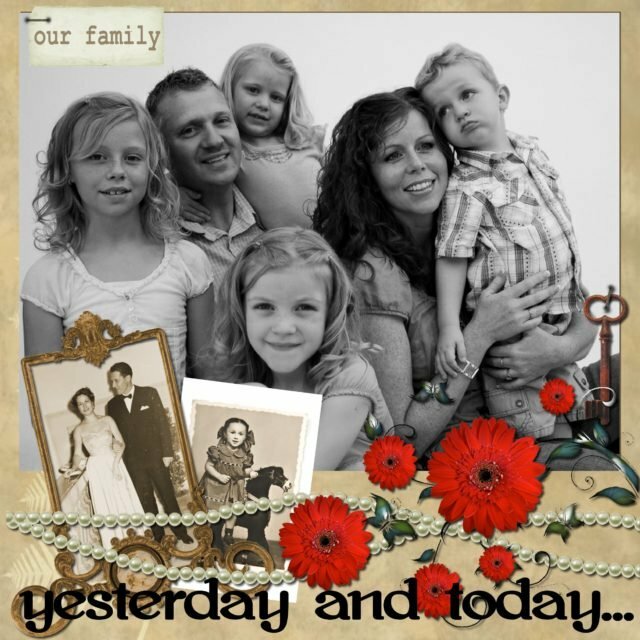 You could easily pay $100, $150 or even $200+ for such deluxe digital scrapbooking kits. 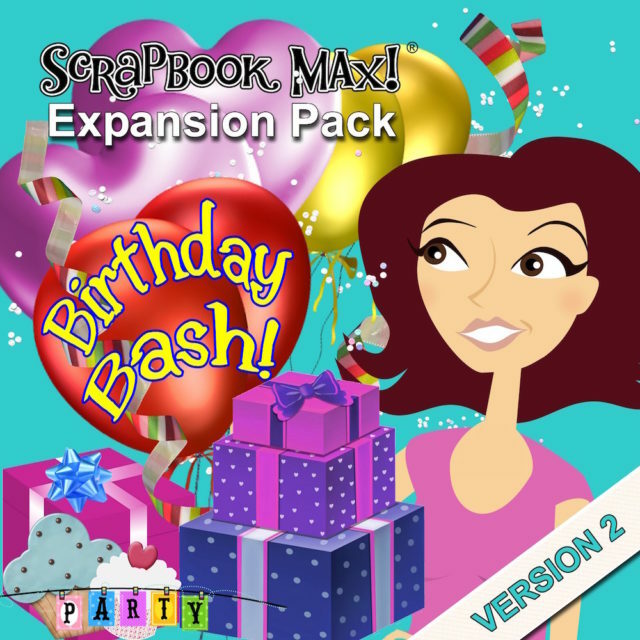 The Scrapbook MAX! 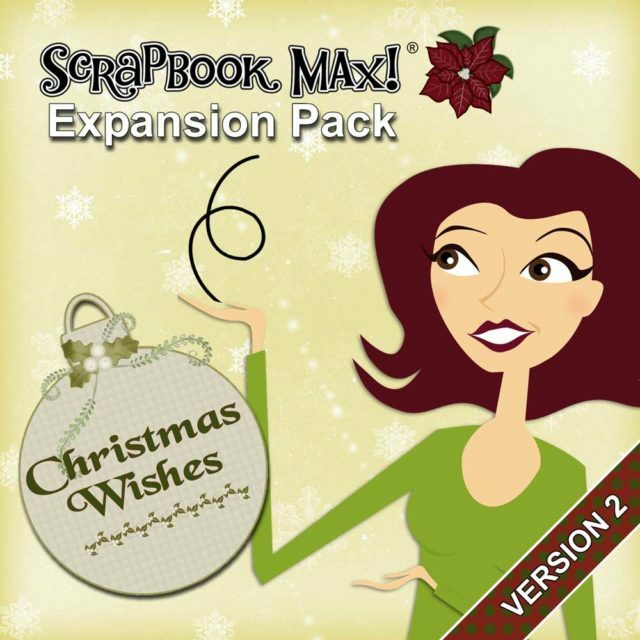 2.0 software and Mega Expansion Packs are sold as electronic downloads. 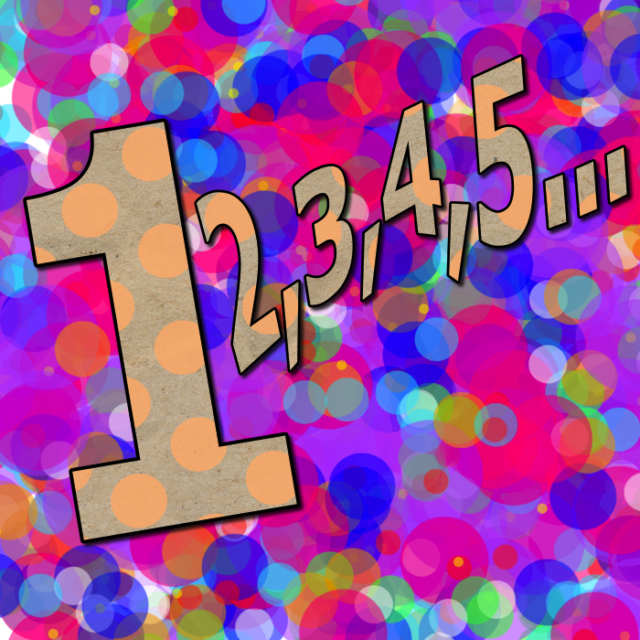 You’ll be able to download your products as soon as your order is completed and approved! You’ll save the money you’d otherwise spend on shipping & handling, plus you’ll help save the planet by eliminating the packaging, fuel and materials needed to ship a physical product. But the choice is yours! If you’re using a slower “dial-up” internet connection, or you just like having a physical product in your hands, you can purchase a “backup DVD-ROM” during the checkout process. It’s up to you! 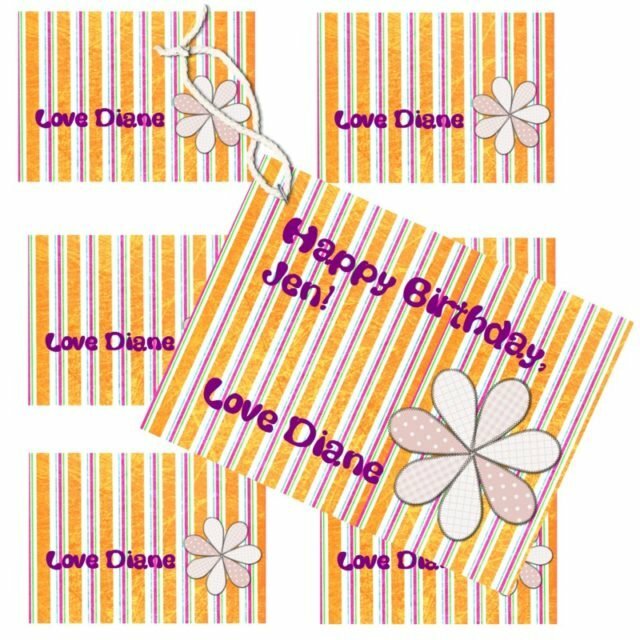 Special Website Pricing: Buy Today and Save! 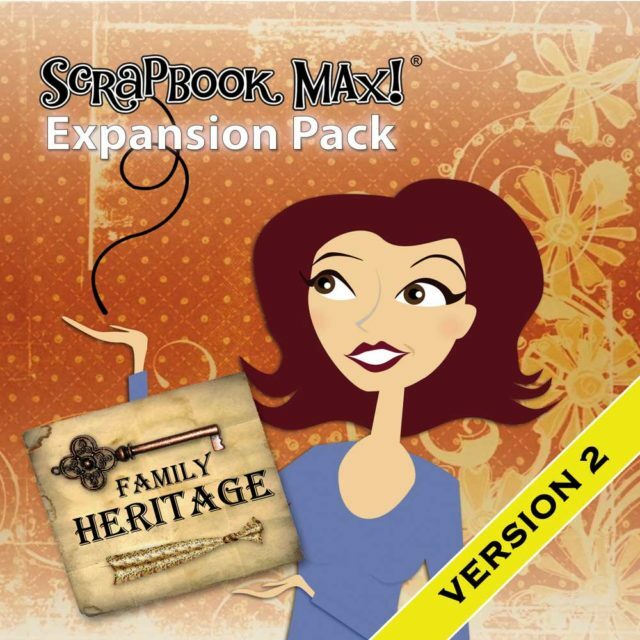 These expansion packs require Scrapbook MAX! 2.0 in order to work. 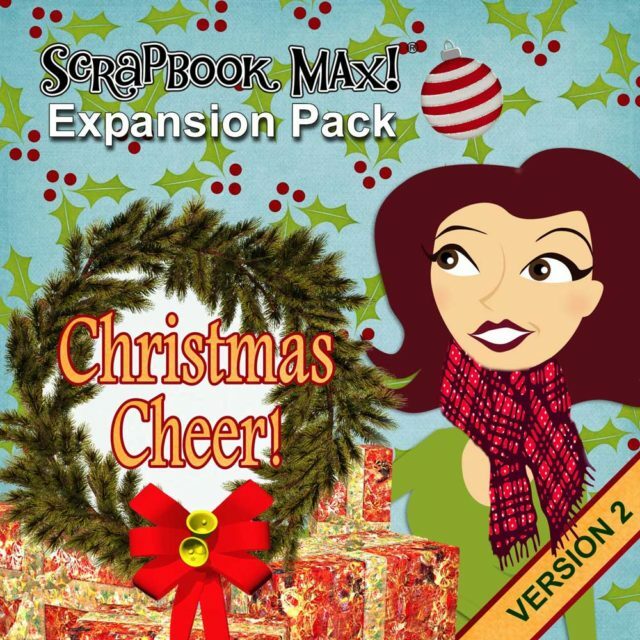 If you don’t yet own the software, you can buy Scrapbook MAX! 2.0 today for only $39.95 $29. 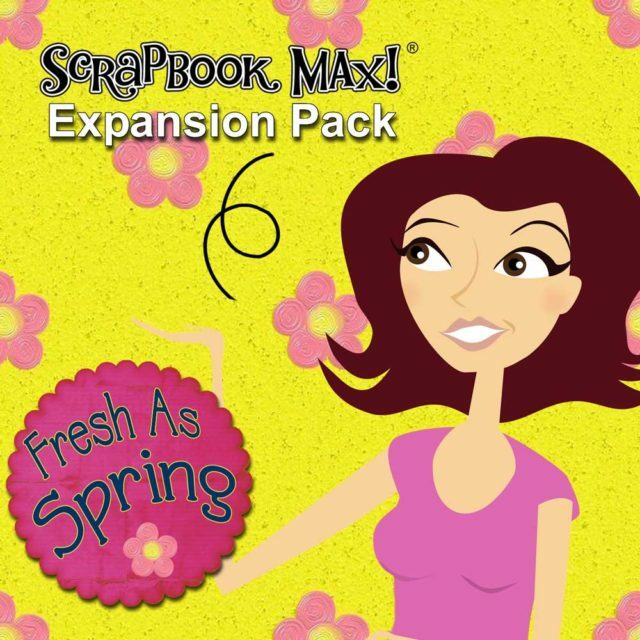 Plus, we’ll include the Life is Beautiful expansion pack FREE! 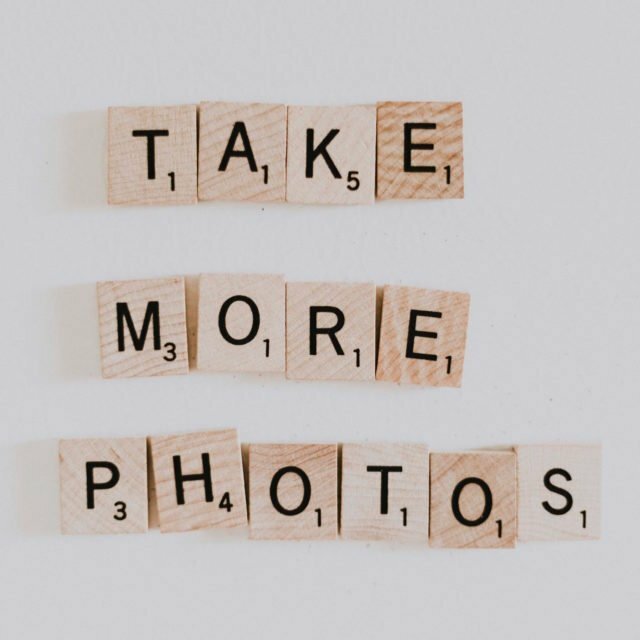 Don’t wait – order now!